Originally published on The Quick and the Ed. God forbid that schools be named after animals known as sea cows. 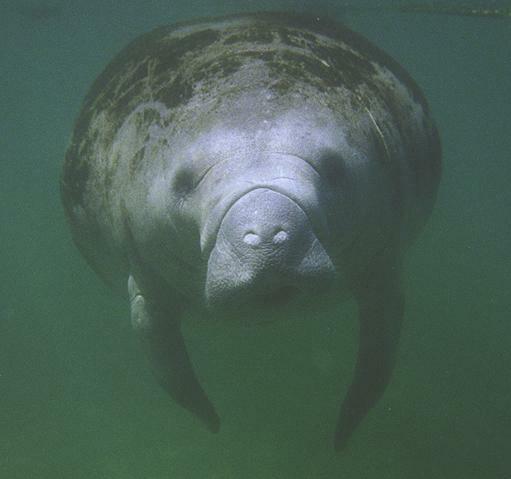 Let’s hope that no manatees read the Salt Lake Tribune this morning – probably a safe bet, but who knows what will happen if the story gets picked up on the Atlantic coast. The article describes a study that found that schools are less likely than ever to be named after civic heroes and more likely to be named after natural features. The authors think this trend may be linked to poor civic education. Does the name of a school really affect the education of its students? I don’t know, and I don’t think there is any research on the question. But if there is a connection, wouldn’t Manatee Elementary do a better job educating its students about biology and sea life than Jefferson Elementary? This entry was posted on July 2, 2007 at 12:17 pm and is filed under school names. You can follow any responses to this entry through the RSS 2.0 feed. You can leave a response, or trackback from your own site.